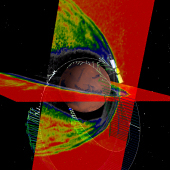 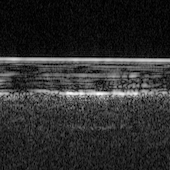 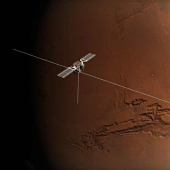 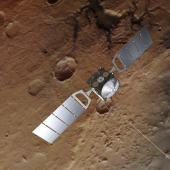 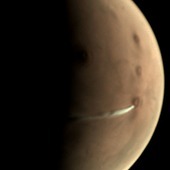 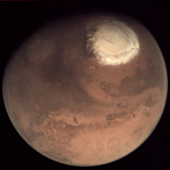 Mars Express, so called because of the rapid and streamlined development time, represents ESA's first visit to another planet in the Solar System. 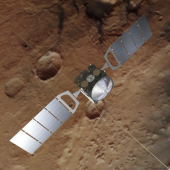 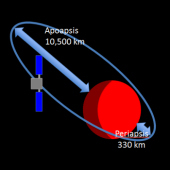 The spacecraft borrowed technology from ESA's Rosetta mission (currently accompanying comet 67P/Churyumov-Gerasimenko along its orbit) and the Mars 96 mission. 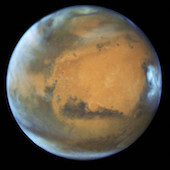 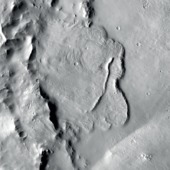 Since beginning science operations in 2004, the durable orbiter has given scientists an entirely new view of Earth's intriguing neighbour, and is helping to answer fundamental questions about the geology, atmosphere, surface environment, history of water and potential for life on Mars.